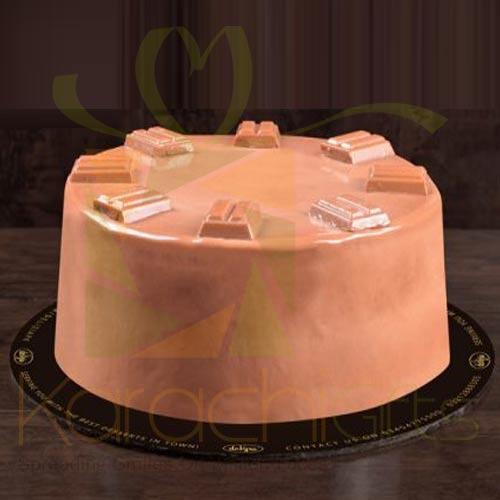 Karachi Gifts is pioneer in many cases with best kinds of things around and for all good things in a way as well. 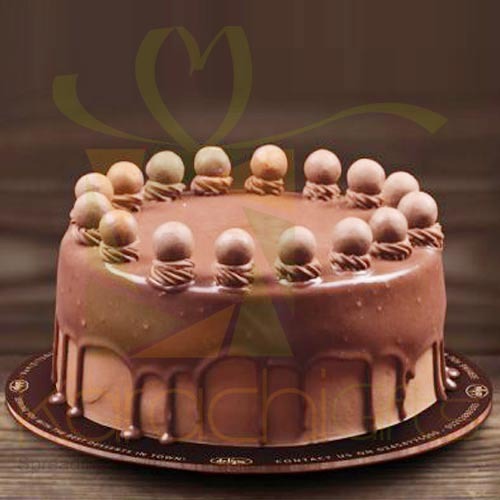 You can turn out to see things as best as Delizia Bakery Cakes. 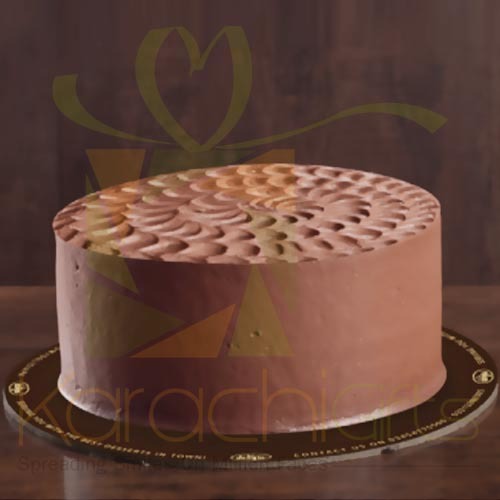 Its physical outlet is located at Badar Commercial Plot 10 in Karachi. 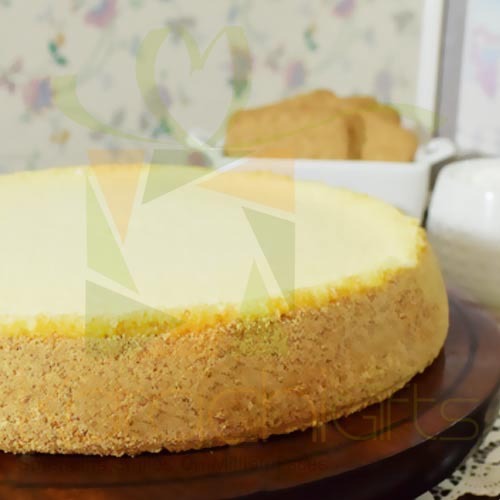 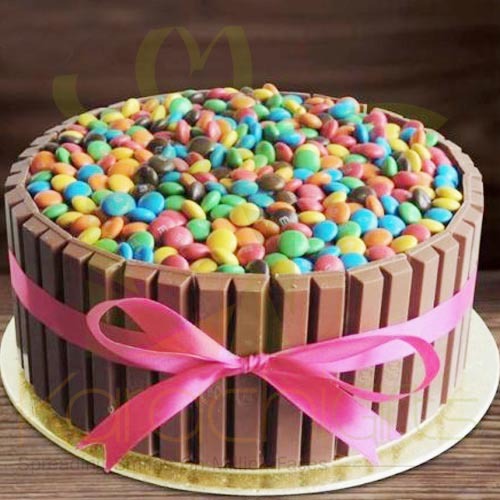 Here you can find the best kinds of cakes, donuts and other delicacies that can make you feel good with all delicacies of the baking arts. 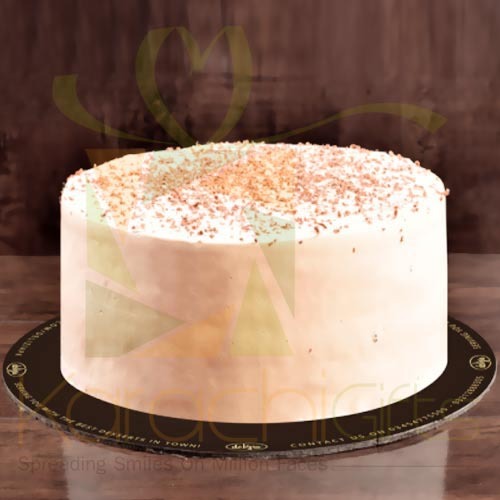 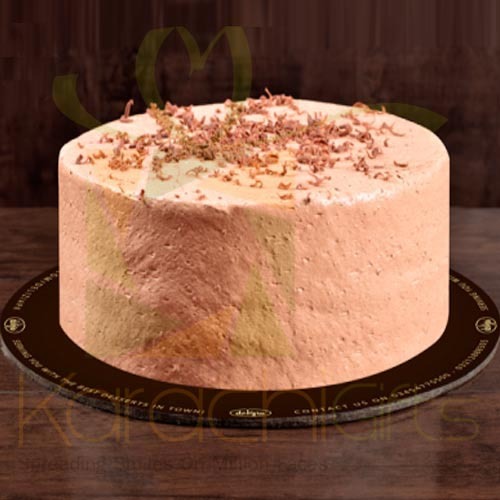 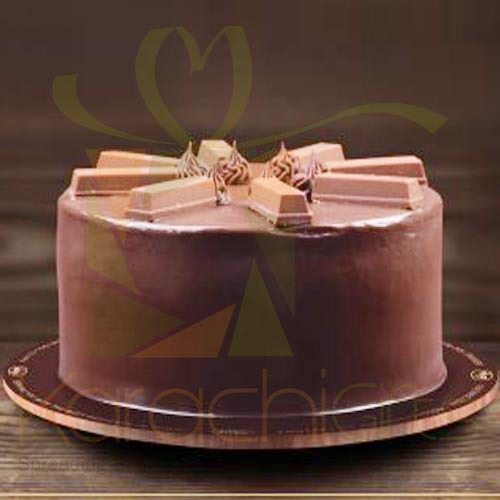 Here you can find lots of special cakes to order for any occasion like the birthdays, anniversaries, Christmas, Valentine�s Day, engagements and any sort of celebration as well. 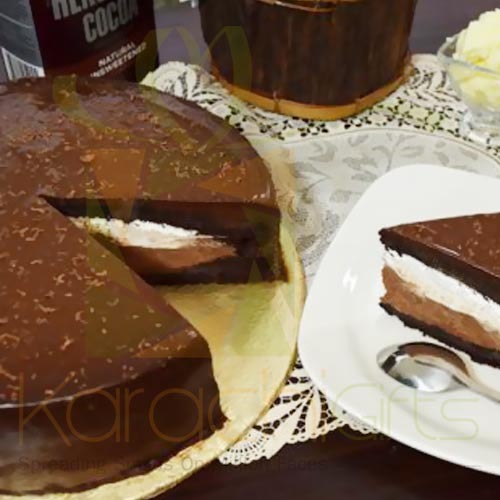 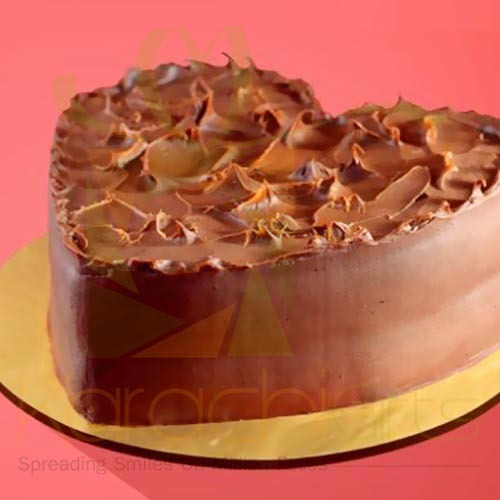 With Delizia Bakery Cakes, you can share your emotions and feelings in a delightful way like the Hershey�s Kisses Cakes from Delizia or the great delicious one like the Mars Cake. 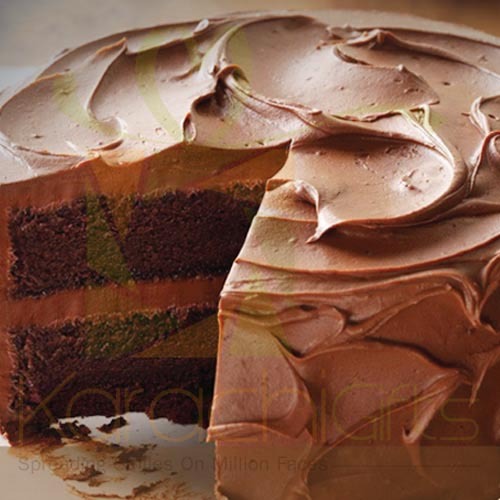 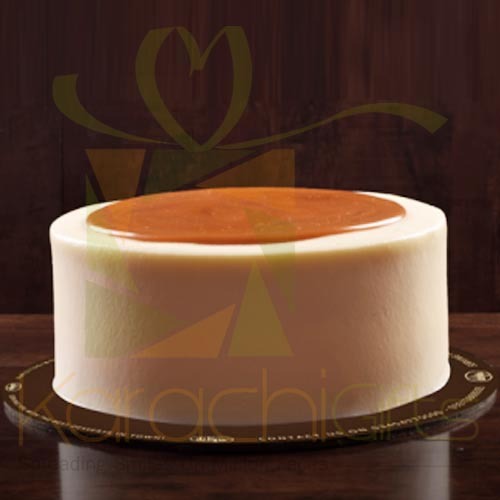 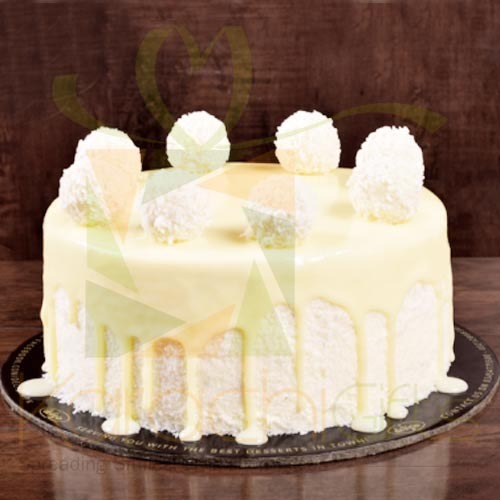 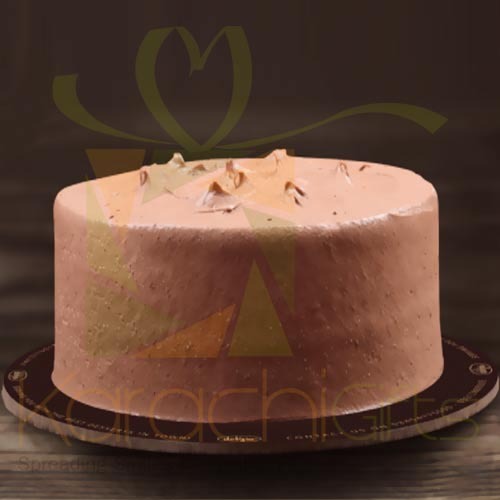 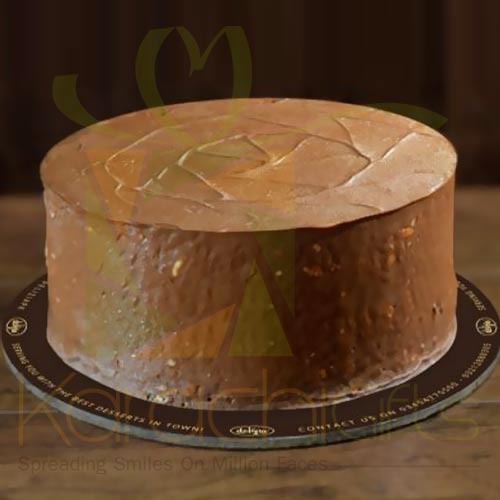 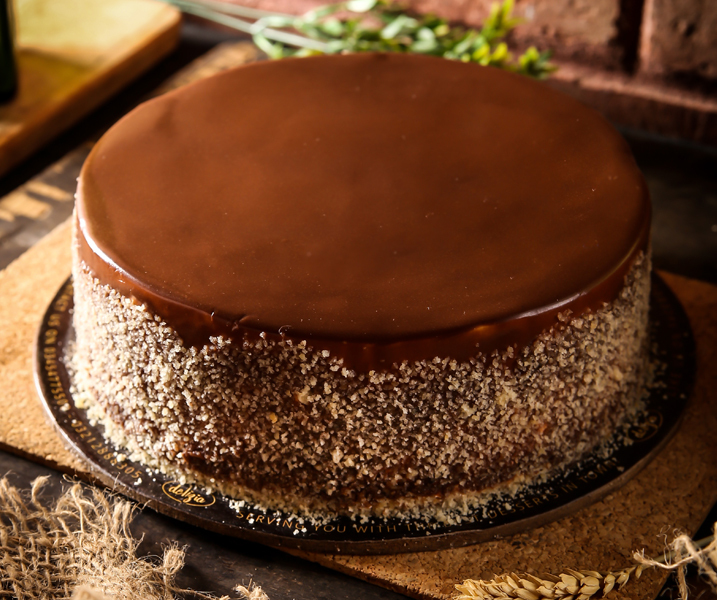 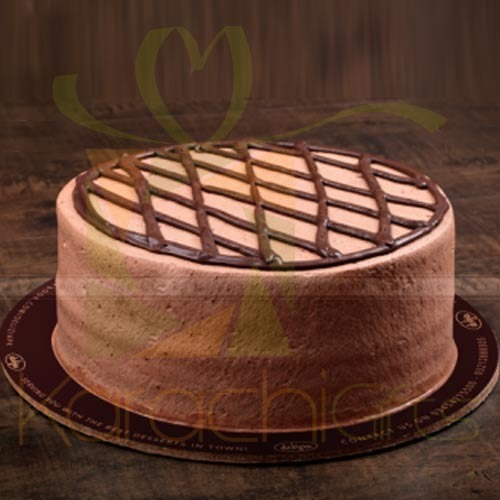 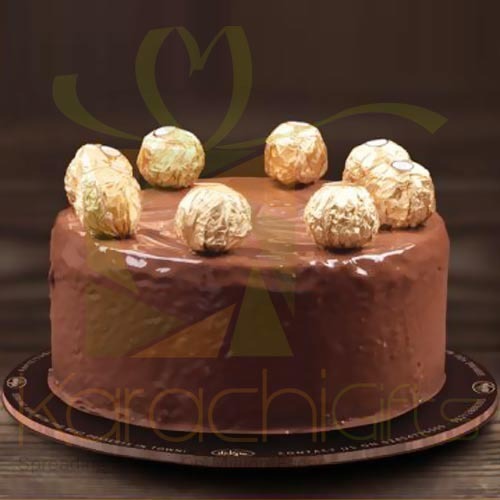 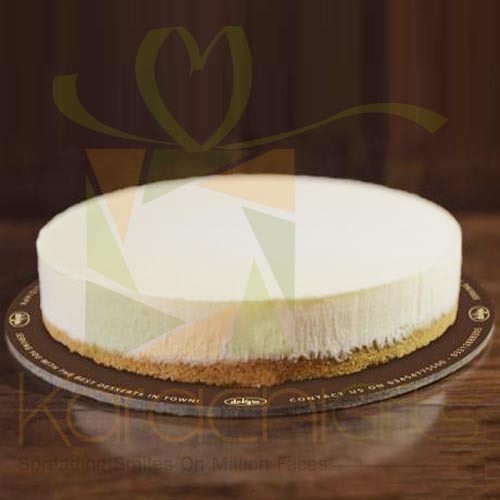 It is here that you can find the best kinds of Raffeallo Cake or Lindt Swiss Cake for providing some of the finest chocolate to your loved ones. 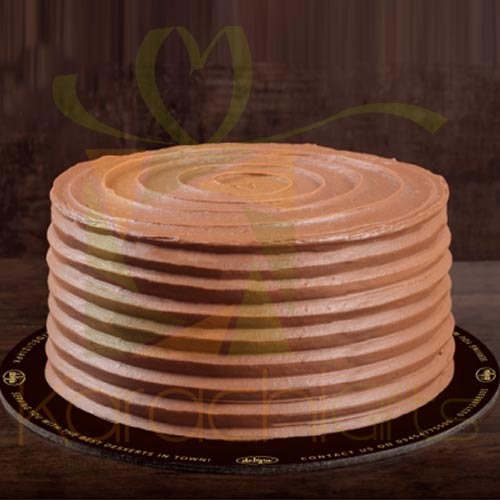 It is just too easy for you to get along a way with the best Delizia Bakery Cakes that are designed for the best kinds of deals. 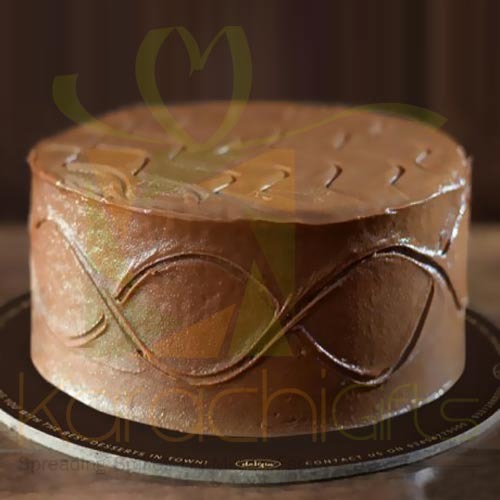 You can find the best things and that too with the ease of order with Karachi Gifts as well. 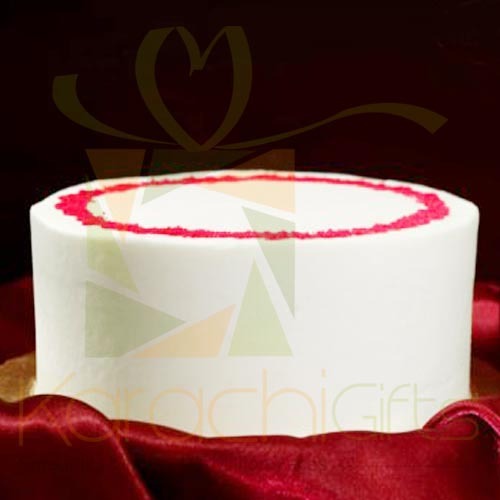 It is just too important to buy the quality products and with an ease of access for greater good as well for sure.